We offer Carbon Steel Garden Rake to our clients. These are easy to handle and operate, being extremely light in weight and are used for planting, digging, edging and gardening. 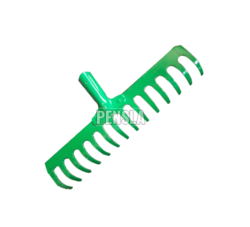 Our organization has gained the leading position by manufacturing and exporting the best range of Garden Rake. 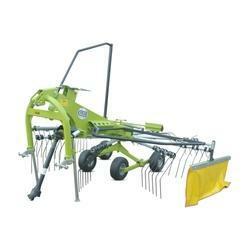 - Used for preparing the soil for farming purpose. We manufacture Rake Teeth of best quality, durable and corrosion free, available in reasonable market prices for our clients. - Light weight and made with MS material. - Available in different size. - Use as a grass mover. - Use in framing and gardening.